This handset comes with Android Marshmallow out of the box, featuring a quad-core MediaTek processor, 1.5 GB RAM, a 5-inch qHD display, 4G VoLTE support, and a 2,600 mAh battery, all for a price of roughly $125 USD. 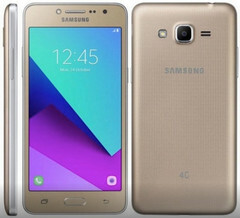 Samsung Galaxy J2 Ace is a new Galaxy J-series handset that launches in India, around six months after the Galaxy J2 and the Galaxy J Max made their debut in the country. 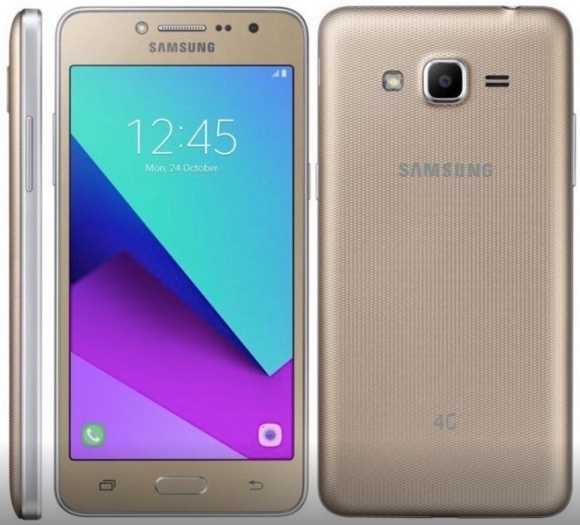 Samsung Galaxy J2 Pro arrived in India the same month, packing updated specs and the new feature known as Smart Glow. Samsung Galaxy J2 Ace, also known as Galaxy J1 4G (SM-J120G), is a "Made for India" handset that comes with Ultra Data Saving mode, a feature that promises to offer up to 50 percent mobile data savings by using data compression, as well as S Bike Mode. It can be acquired in India for Rs 8,490 - roughly $125 USD.